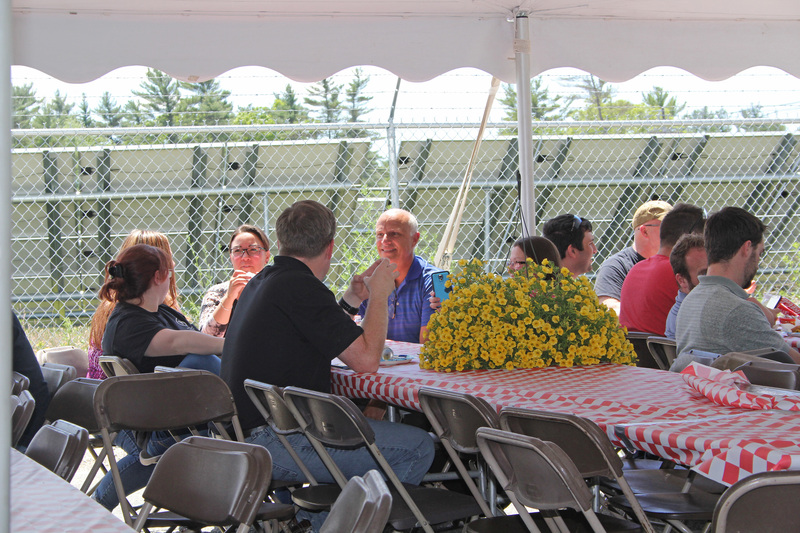 HTP held their annual summer cookout today to show their appreciation to all employees. Employees gathered under a tent at the 111 Braley Road location in Freetown. 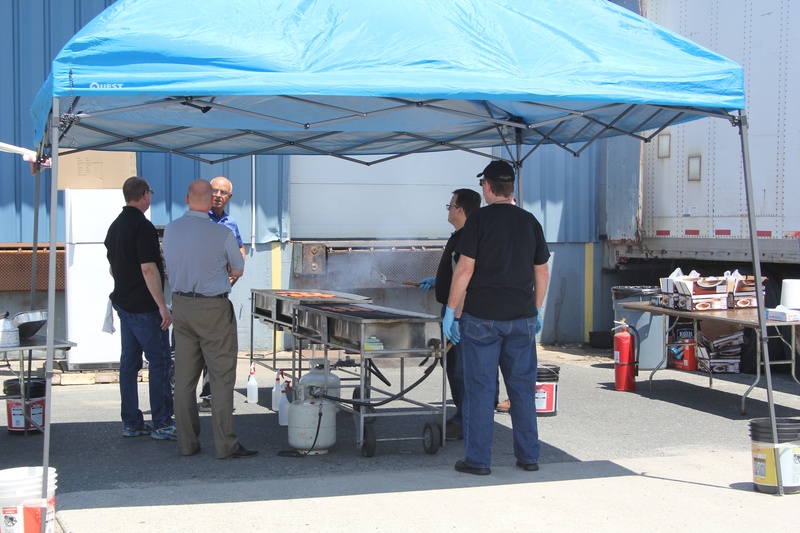 HTP's executives graciously grilled and served foods such as hot dogs and hamburgers. Cake and ice cream was served as dessert, and as an extra bonus, randomly selected employees won beautiful flowers! Check out some pictures below. To see more pictures, like us on Facebook!